Tony Transformer is a dancer and choreographer who, despite his young age, has influenced a generation of dancers. 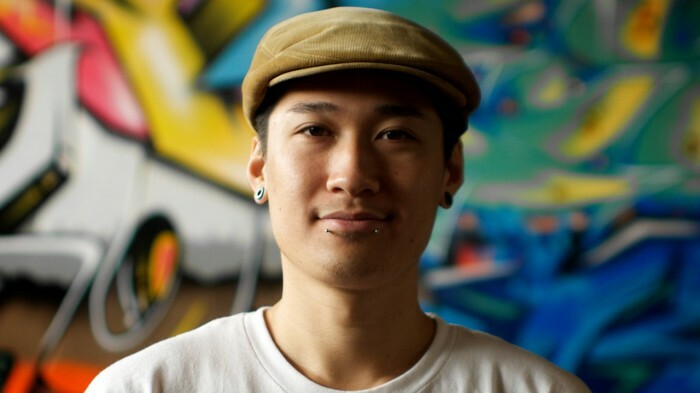 Most famous for competing in the first season of America’s Best Dance Crew along with 5 other members of Kaba Modern, namely Jia Huang, Mike Song, Yuri Tag, Cindy Minowa, and Lawrence Kao, Tony is best known for pushing the boundaries of “isolation”. 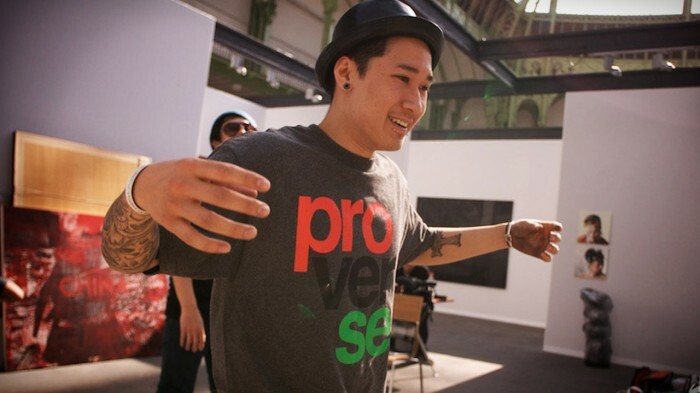 In June of 2012, Tony was officially inducted as the 8th member of the Jabbawockeez.